“David Hayward came home one summer day to find brown, swampy puddles in his front yard. Until that day, David didn't know septic systems died  he thought of his system as a simple underground tank that just made wastewater disappear. What you don't know can hurt you… Your septic system is designed to receive regular maintenance  ignore it, and it could end up costing you a significant amount of money. 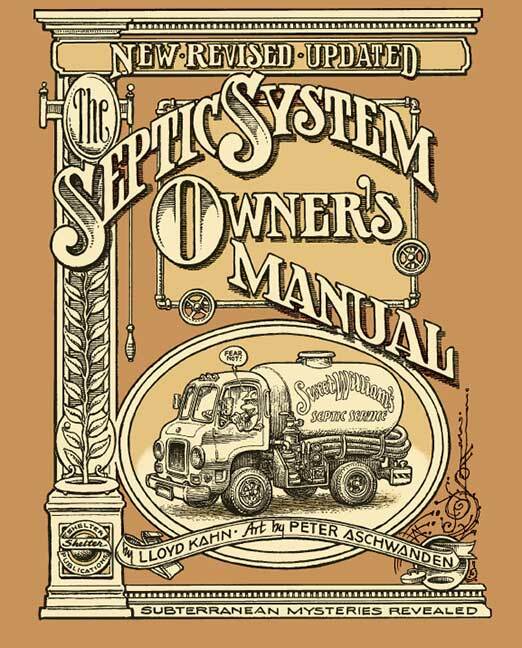 You received an owner's manual with your $20,000 new car  here is the manual for your $30,000 septic system. “Unfortunately, ‘out of sight, out of mind’ is a common theme among many homeowners with septic systems. Systems are tucked away underground, not to be thought about, until the system malfunctions or breaks down. This mindset is a major reason septic systems fail.